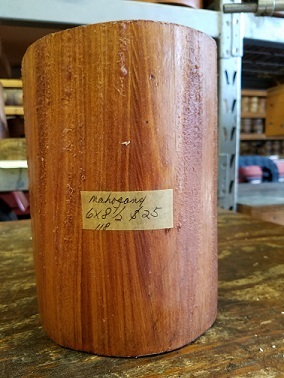 Mahogany Turning Wood inventory and prices! 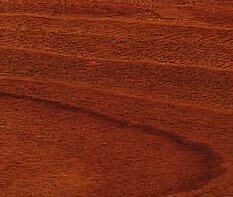 Florida Mahogany also known as Cuban Mahogany and West Indian Mahogany. The wood has long been valued in the lumber industry for fine cabinets and furniture due to its color and durability. Grain can be straight, interlocked, irregular or wavy. The heartwood is a rich reddish brown. Typically very easy to work with tools, machines well and sands very easily. Blank measurements are diameter x height.